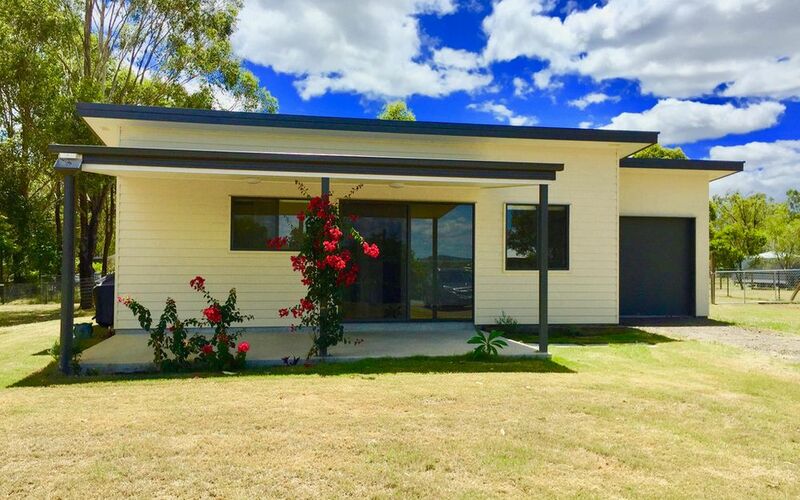 Coming from a history of customer service in her previous careers it was only natural for Patty to find her role in life as a property manager. 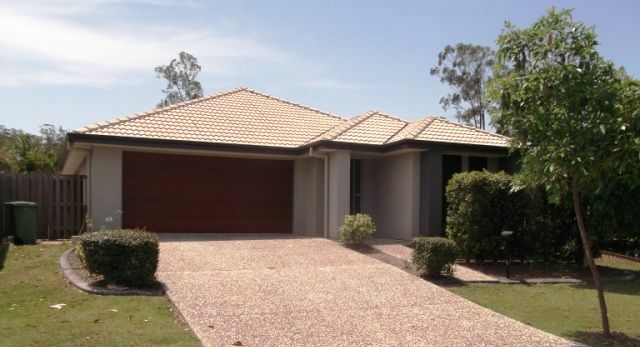 Now 15 years have passed and Patty has a vast knowledge of the rental property industry, she has experienced many scenarios and has mastered every situation with tact and diplomacy. 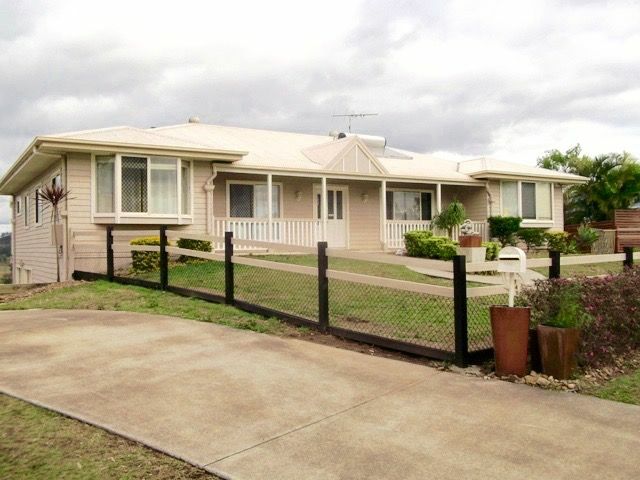 Patty has a bubbly personality and empathy which is what is needed when looking after rental properties and has a commitment to landlords and tenants, keeping them constantly up to date with her strong communication skills, she knows and has an understanding of the stress and confusion associated with renting out or renting a property. 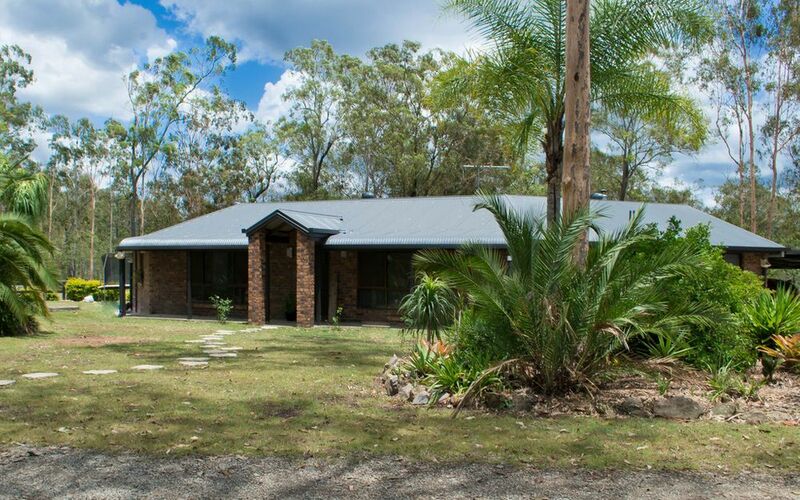 Community minded and with a love for horses, Patty is keen to help everyone and with the local knowledge she has, she is the lady to call and talk about your rental needs. 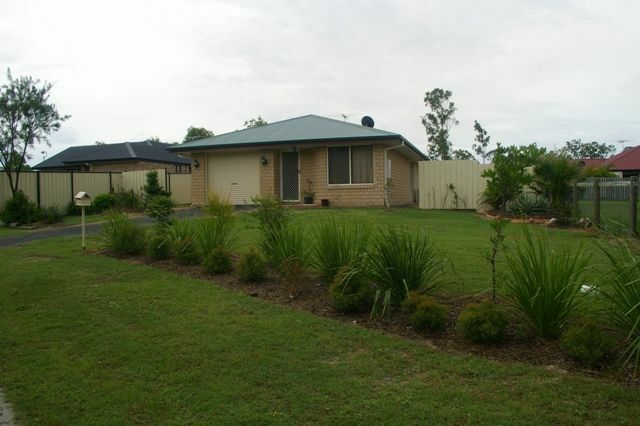 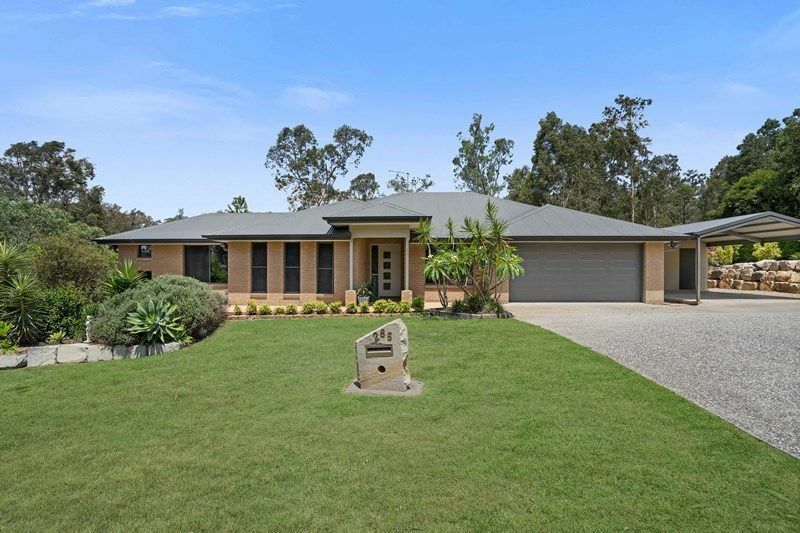 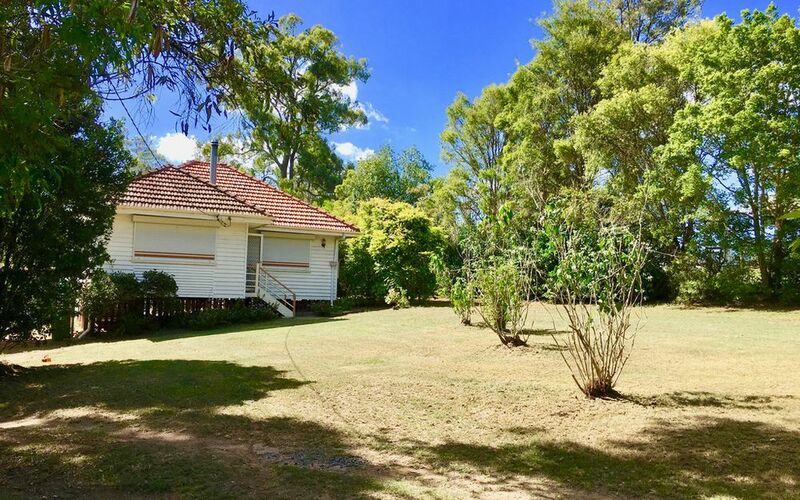 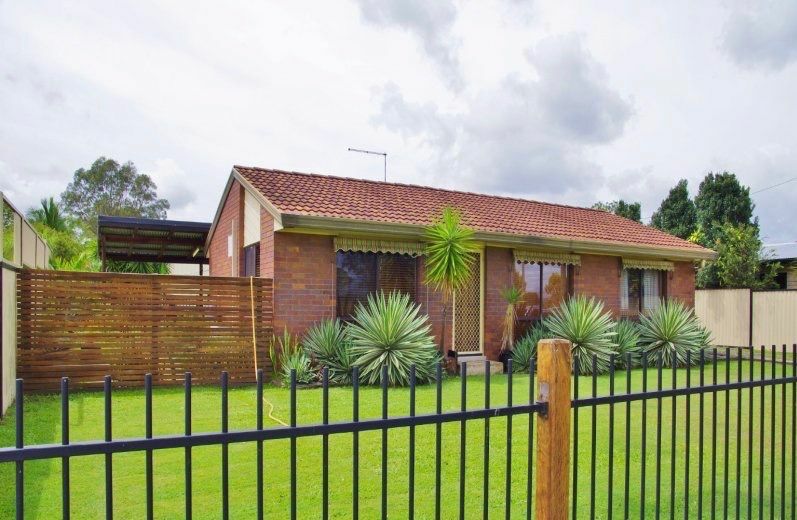 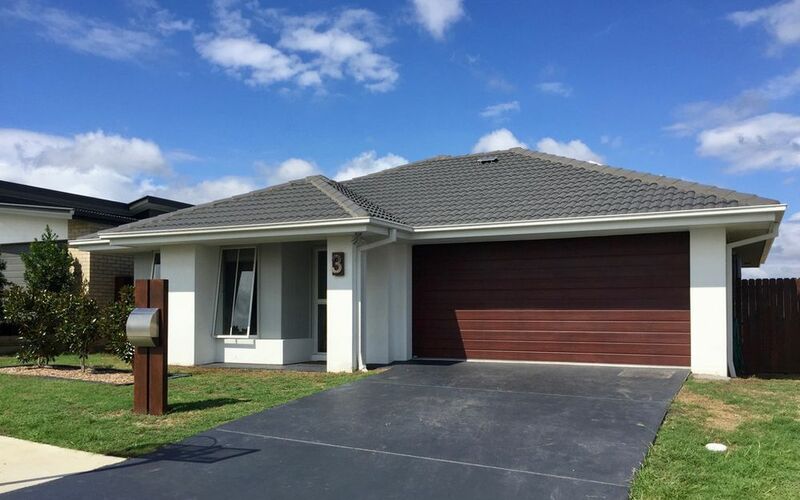 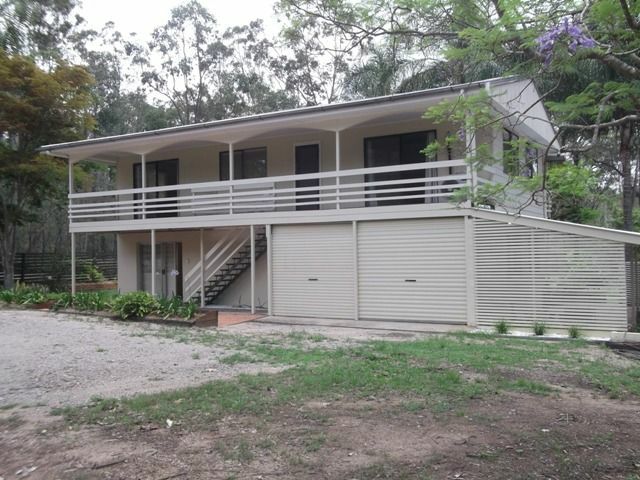 This well presented home is situated a short drive from Central Jimboomba.